Sorry for the long time between drinks, folks! 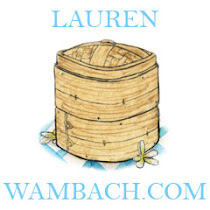 I've been under the pump working on an exciting new personal project, which is tantalisingly close to being launched. 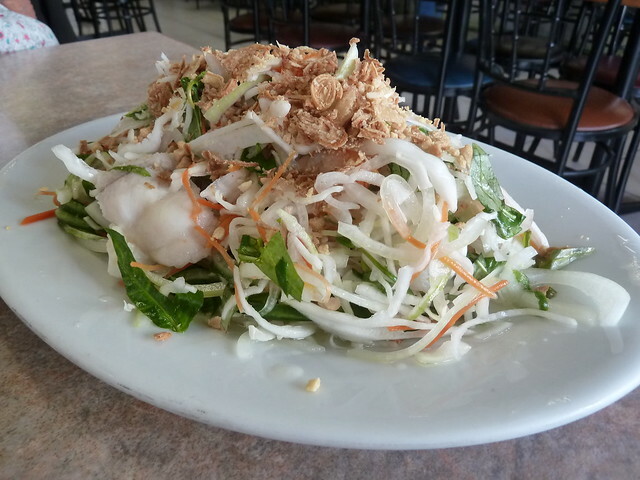 Let's have some light and refreshing Vietnamese food while we wait, shall we? 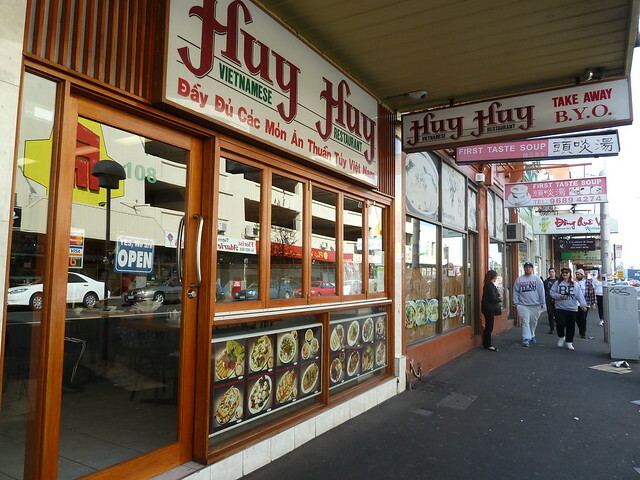 Neighbouring restaurants may come and go but Huy Huy keeps on keeping on. It's neat as a pin inside. 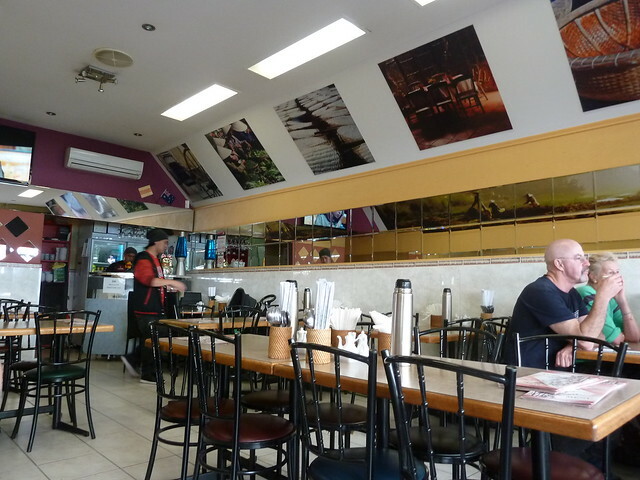 I'm always scouring menus for the point of difference, be it banh khot, bun cha Ha Noi or something else. 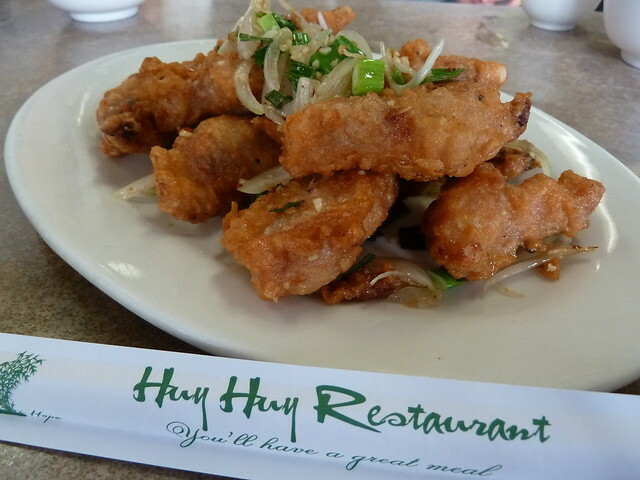 At first glance Huy Huy doesn't seem to have one, but there is one must-order dish on their menu. If you could eat one dish for the rest of your life, what would it be? Mine is Vietnamese coleslaw. A zingy jumble of thinly-sliced cabbage, herbs, pickled carrot and more, sprinkled with roasted peanuts or fried shallots. This seafood version was good, not as epic as, say, Dong Que's or Sapa Hills', but tasty nonetheless. Do not - I repeat - DO NOT miss the latest incarnation of Soi 38. 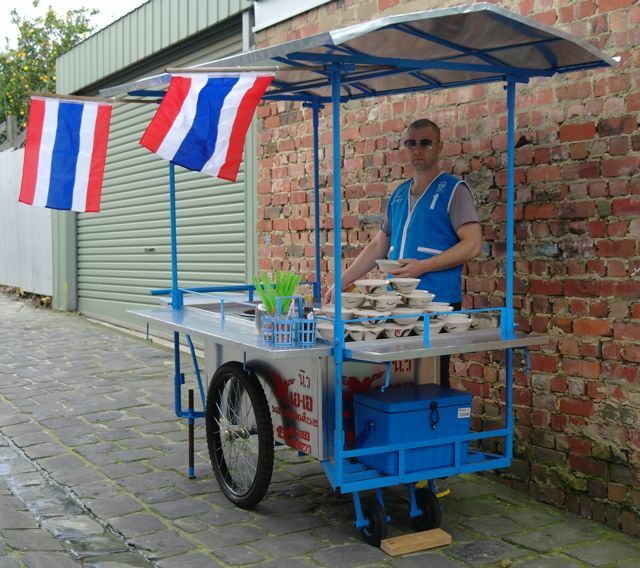 Thai food obsessives Andy and Tina Buchan debuted their street food cart at last year's North Melbourne Spring Fling, selling authentic Thai "boat noodles". They are now appearing this Sunday at the Indonesia Street Festival at the Vic Market, this time serving up Sukhothai noodle soup. You can read more here. 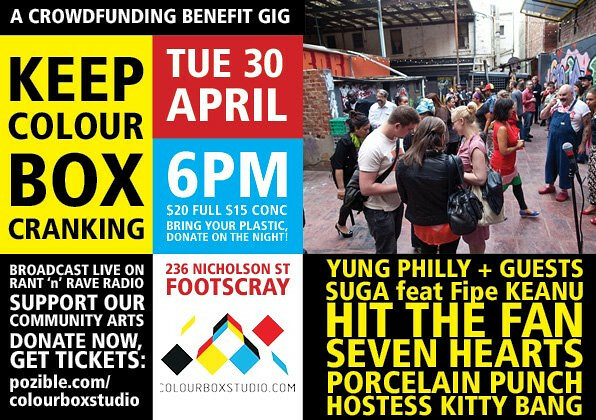 Colour Box is a pop-up arts space in Footscray which provides a space for small and emerging artists and craftspeople to show and sell their wares. It is not for profit and 100% volunteer run. 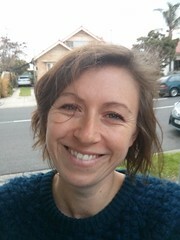 Colour Box is running a crowdfunding campaign to pay for the costs associated with the next six months of programming (eg, rent and utilities). I attended their fashion pop-up launch and it was unreal - such an empowering and accessible space for local creative folks. Check out their website or Facebook page, the Pozible widget here on Footscray Food Blog (on the web version, if you're reading from email or your phone) or think about getting your groove on at their event next Tuesday.